How did you get to know us? Anaya has been living in Hyderabad for quite some time now. Forever the shopaholic, she was very skeptical about the prospects of shopping in Hyderabad when she came here first. After all, she hailed from Delhi, which has been long regarded as every shopper’s paradise. However, Anaya was in for a real surprise when she ventured out for shopping in Hyderabad. 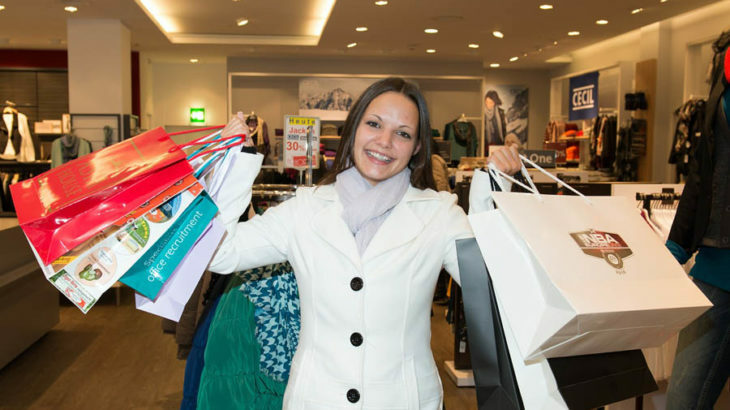 Shopping in Hyderabad is every shopper’s delight with good reason. The city has it all — from locally made indigenous goods to the latest cutting-edge gadgets. The streets of Hyderabad are famous for their shacks and shops selling a variety of items, and the best part — you can bargain at your heart’s content. If you are really good at it, you might even get anything you want for less than one hundred bucks. Shopping in Hyderabad Malls — What Can You Find There? For all the latest gadgets and gear, you can visit any one of the many supermalls scattered across the city. Hyderabad is known for its highly developed IT industry, and it is only natural that this place will have an affinity for modern technology. 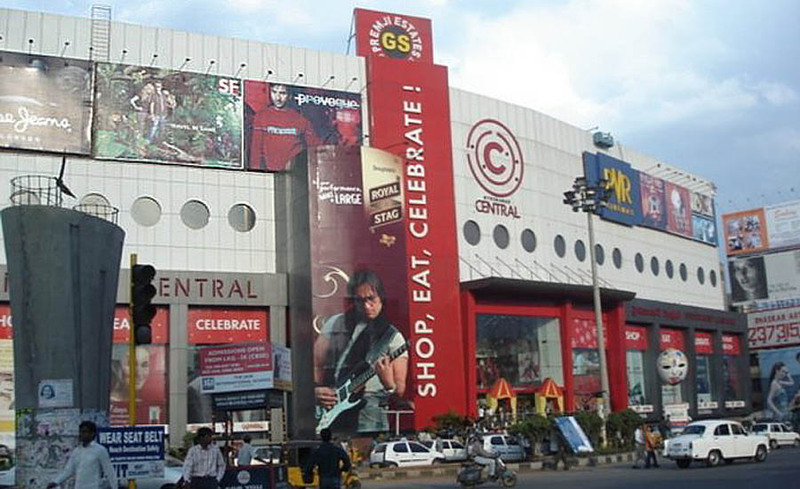 In Hyderabad, you will find India’s second high-scale shopping mall, Hyderabad Central, located at Punjagutta Road. With numerous Indian as well as global brands available here, this mall is your one-stop shop for all your needs. Another great destination for mall hoppers is Shopper’s Stop mall, located in Begumpet. Here too, you will find choices upon choices with regards to anything that you may need to buy. As they say, you can never beat the original, and this holds true for City Center Mall in Banjara Hills. This is one of the most popular shopping destinations in the city of pearls. The mall has a number of restaurants catering to different tastes. While the thought of shopping inside an air-conditioned mall might sound lucrative during the summer months, the streets are where you will get a taste of the true colours and culture of the city. There is no fixed area for shopping in Hyderabad — you can find good things literally anywhere in the city. Kolkata has New Market, Delhi has Sarojini Nagar, and Hyderabad has Abids. It is the city’s central shopping area. Here, you will find all the local and traditional goods. Be it bags, saris, or jewellery, this place has it all. And at mind-blowing rates as well. The cherry on the cake is that if you aren’t happy with the prices, you can actually reduce them to as less as half their original price by bargaining. Nampally, on the other hand, hosts the national industrial exhibition known as Numaish. Not to exaggerate, but this is probably the biggest fair held in the country. Almost any industrial product produced within the borders of the country can be found here. The insane popularity of the fair has even attracted Bangladeshi and Pakistani business people to display their works here. Numaish usually starts in January and goes on till about the fifteenth of February each year. If you are in the mood for bangles and junk jewellery, do pay a visit to Laad Bazaar. Hyderabad’s bangles are famous throughout the world. And you will find exotic collections of the same in this place. 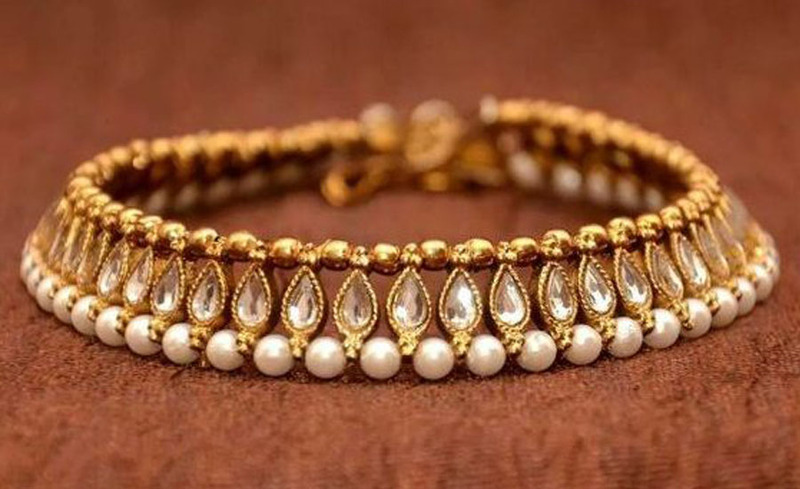 Here, you will find lacquer bangles, saris, traditional dupattas, and Hyderabad’s famous pearls. For those who are interested in showpieces and decorative items, do not forget to visit Begum Bazaar. You will find high quality artefacts made from brass and other metals, and the sheer brilliance in the artistry of these products is sure to blow your mind. Begum Bazaar also has a variety of Indian household commodities, so if you want some decorative pieces for your home, check out this place. While the New City does have a lot of swanky shopping centres and supermalls, it cannot beat the traditional charm and beauty of the Old City. Shopping in Hyderabad should be on your list of ‘must do’ activities because of the exquisite artefacts and items that the city boasts of. The goods made locally speak volumes about the high level of craftsmanship of those who make them. Hyderabad has a variety of iconic prints and products — ones that you will have to see to believe. Thank you for sharing your shopping experience in Hyderabad. As you said Hyderabad has Abids. It is the city’s central shopping area. Here, you will find all the local and traditional goods yes its true. Sign up to be the first to know our newest products, updates and events. with N.K. Realtors (P) Ltd.